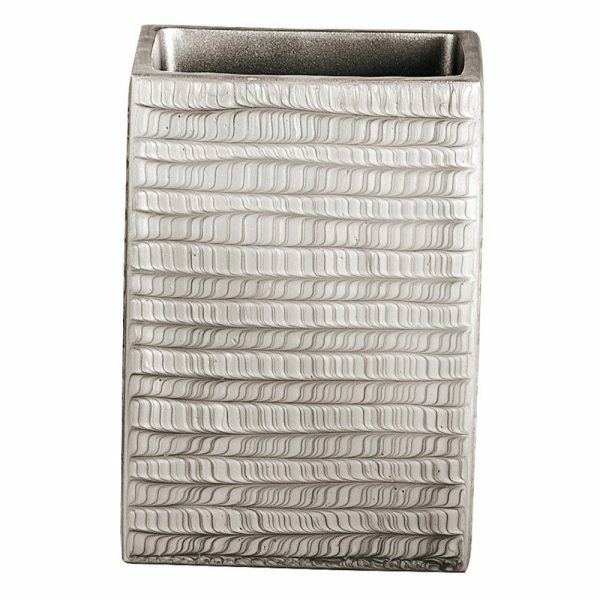 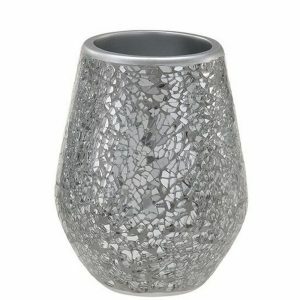 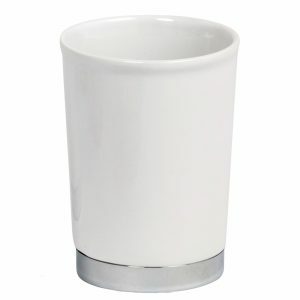 The Havana tumbler has a clean modernÌâåÊlook, is square in design and made of durable resinÌâåÊwith a lovely pearlescent finish. A masterpiece for your bathroom. 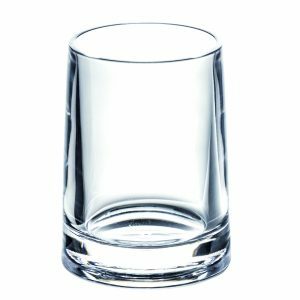 The Havana tumbler has a clean modern look, is square in design and made of durable resin with a lovely pearlescent finish. 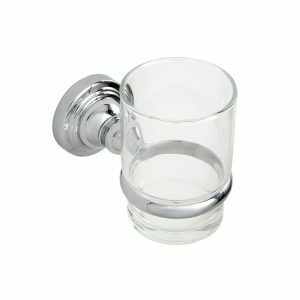 A masterpiece for your bathroom.